Music on the go! The Clipster Active by our friends at ION Audio is a great speaker for the active TrailblazerGirl. 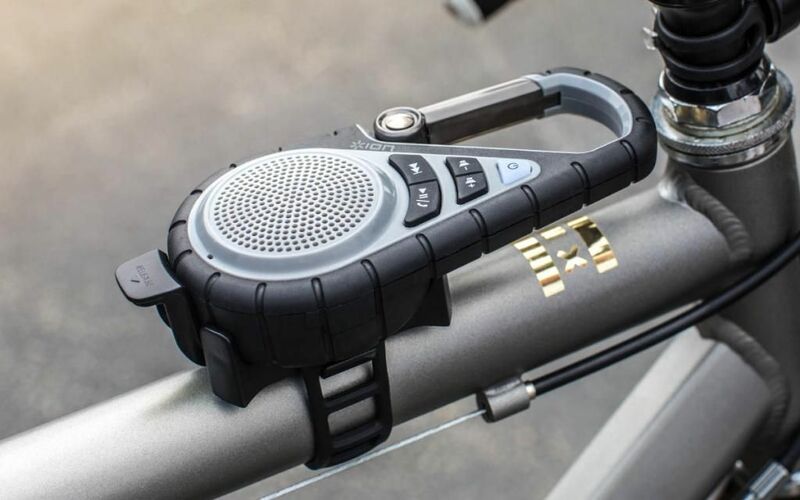 Super durable with a rugged rubber covering, this is the ideal speaker for all your outdoor fun, especially with the detachable mount and strap allowing easy installation to your bike, as well as the useful metal clip for attaching to your backpack or belt loop. It’s also waterproof for your water activities or wet weather and has a built-in rechargeable battery and built-in microphone for answering phone calls. THE outdoor speaker for TrailblazerGirls on the go!